The number one device seller in the wearable market doesn't think much of its competition. Fitbit's chief revenue officer Woody Scal considers the smartwatch market to be "more hype than reality." "Consumers are still asking, 'Why do I want one? Why do I need one?'" Scal told Business Insider in a recent interview. He believes that fitness trackers are better set to remain viable for the long run because they are less expensive, have a longer battery life, and fit snuggly into a niche market. A recent market report from IDC shows that Fitbit shipped 4.4 million devices in the second quarter of 2015 and is the number one seller of wearable devices. The company tripled its year-over-year revenue at an estimated $400.4 million. Scal said that short battery life puts smartwatches at a disadvantage over Fitbit products, which can go days without needing a recharge. Users can monitor their sleeping habits, heart rate, and movement around the clock using a Fitbit device, instead of having to take it off and charge it every night like a smartwatch. To be fair, all points we've made again and again in our reviews. 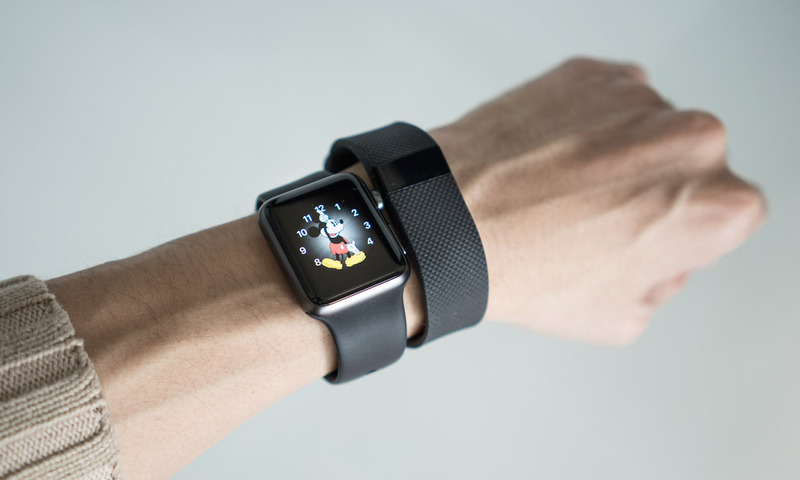 Scal also noted that Fitbit's low price range of up to $250 makes its products more appealing to the masses though Apple Watch sales prove that brand matters too. A recent report from CCS Insight predicted that 245 million wearables will be sold in 2019, more than half of which will be fitness trackers. So, Scal's belief that fitness trackers will dominate the market down the road isn't exactly outsider thinking. While Fitbit is on top for the first half of 2015 with 4.4 million sold in one quarter, both Apple and Xiaomi are close behind, shipping 3.6 and 3.1 million smartwatches respectively in the second quarter of 2015.